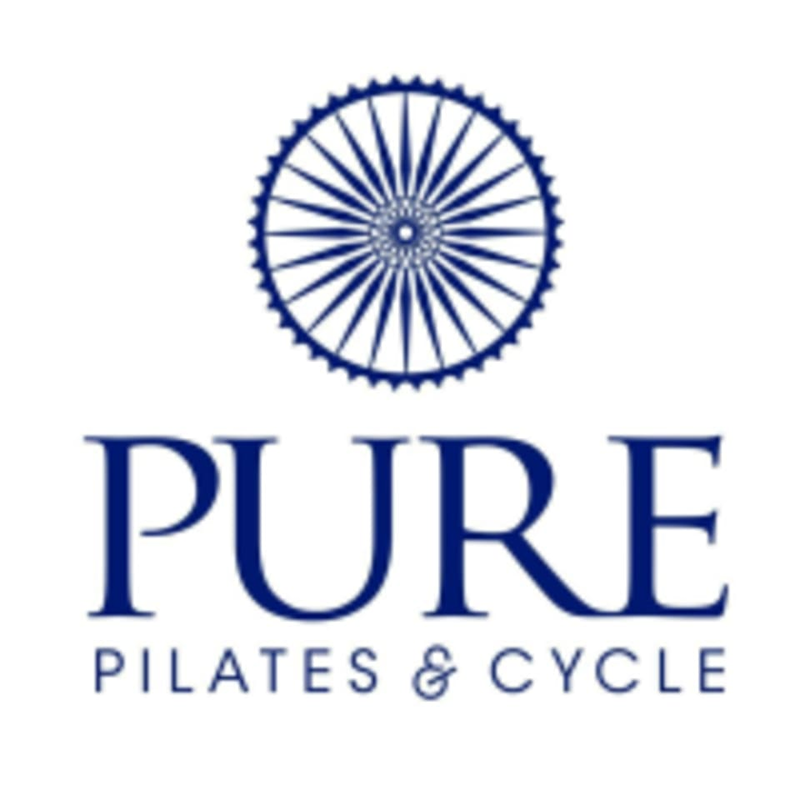 Start taking classes at Pure Pilates & Cycle and other studios! Pure Pilates & Cycle has an upbeat and modern appeal and is a full apparatus Pilates and Rhythm Spin studio. They offer a variety of Pilates, Rhythm Spin and PilatesCyclefusion classes! Please wear comfortable exercise clothes. Form-fitting leggings or pants are recommended as not to interfere with the pedals. Pilates grip socks are required for all pilates classes. The studio has pilates and cycle socks for sale in their retail lobby. The Studio provides Cycle Shoes complimentary on your first spin class, after the first class there is a $2.00 rental fee. Feel free to bring your own cycle shoes, they accept Delta and SPD Clip shoes. Pure Pilates & Cycle is located at 7121 W Craig Road #109 in Las Vegas, NV. Pure Pilates & Cycle is located inside the Craig Market Place Albertsons Shopping Center. We are conveniently located in the NW right off the I-95 and Craig Rd. love love love! Great workout with fabulous music!!! Good for if you’re not too serious about cycling. She played good music and I got a good workout. April is the best spin instructor ever!!! Had a special guest instructor, Suzanne &amp; she was AMAZING! Great mix of music, very encouraging &amp; engaging. I hope she becomes a permanent instructor! Shauna was a great instructor! Keep the class flowing with good instruction. I worked up a sweat during class and am sore the next day.